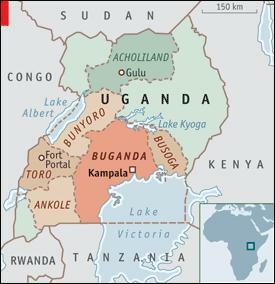 Uganda is a country that many people seem to have heard of, but barely anyone except the locals knows anything about. 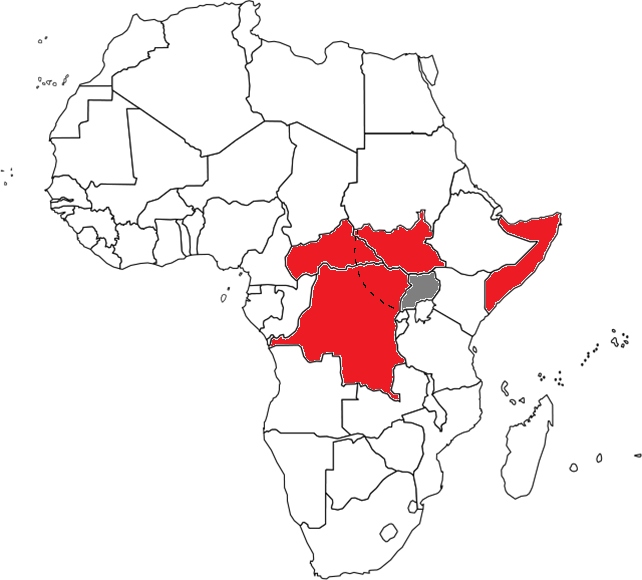 Nestled near the divided but resource-rich Central African region, yet still technically part of the integrating and market-focused East African one, Uganda could serve as a critical bridgehead in linking together two dynamic areas of the continent, but as of now it presently functions as a solid buffer in preventing the former’s militant problems from undermining the latter’s economic growth. 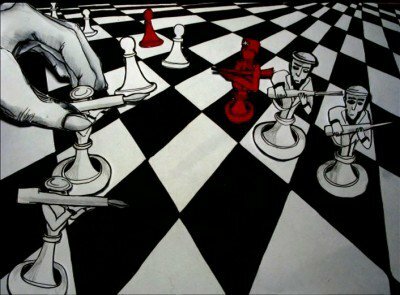 China wants to change all of that by turning Uganda into the ultimate infrastructure juncture, building upon its mighty military sway to turn the “African Prussia” into the “African Kazakhstan”, or in other words, a transregional land bridge of unparalleled geostrategic significance.